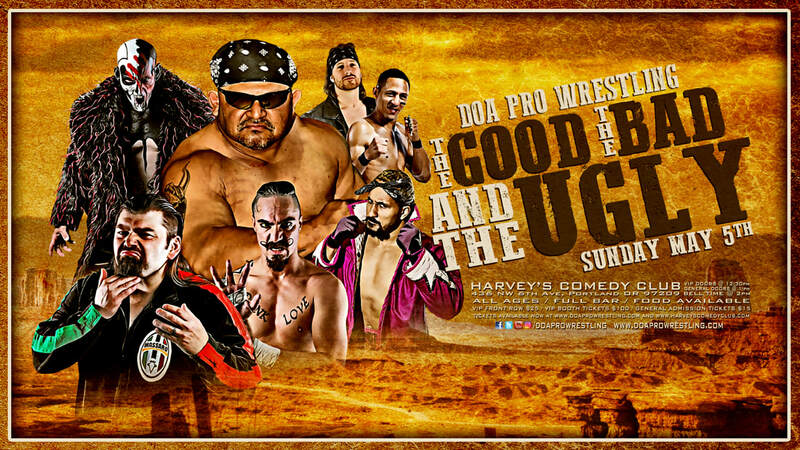 DOA Pro Wrestling "The Good, The Bad, The Ugly" May 5th! Tickets on sale NOW! DOA Pro Wrestling "Best of The Best" This Sunday! DOA Pro Wrestling "Best of the Best" April 14th! Tickets on Sale NOW! DOA Pro Wrestling "DOA vs The World" Sunday March 10th! Limited Tickets Remain! 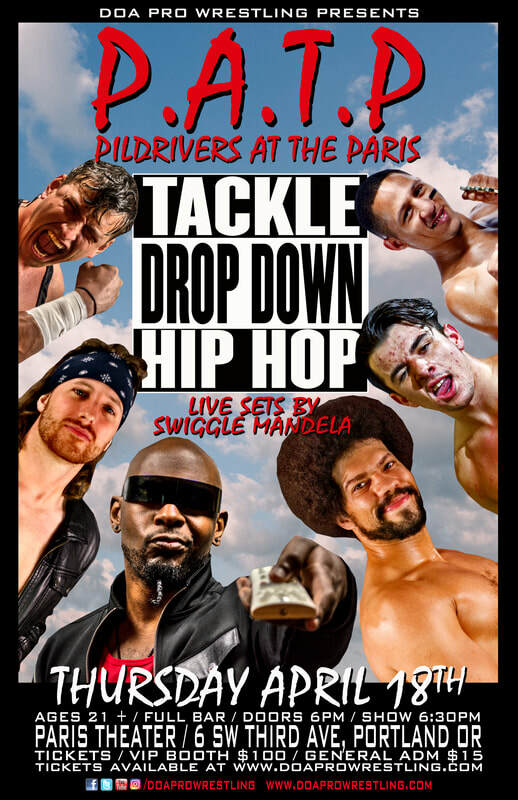 DOA Presents Piledrivers at the Paris! 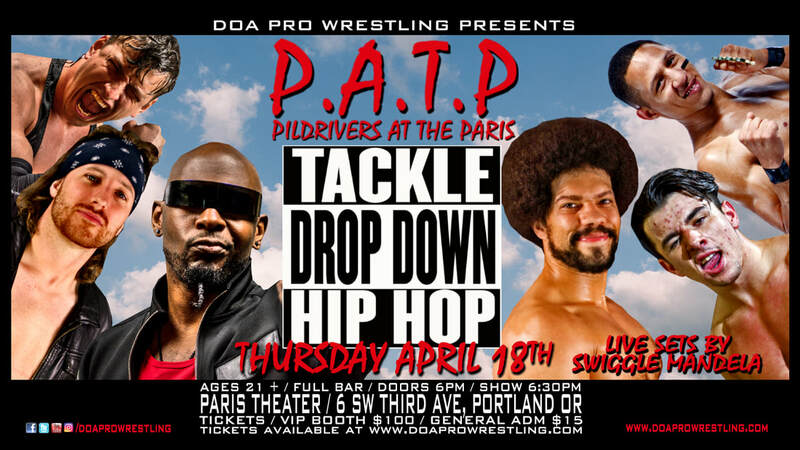 Tackle, Drop Down, Hip Hop...April 18th Tickets on sale Now! 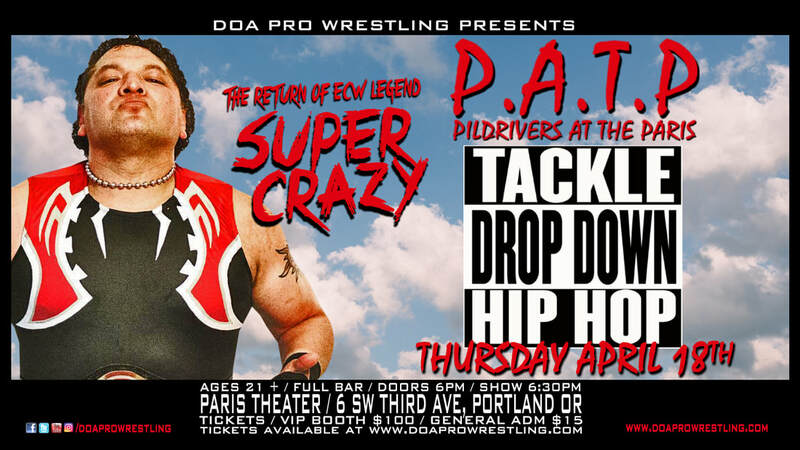 DOA Pro Wrestling "DOA vs The World" March 10th! Tickets on sale NOW! DOA "Dance with the Devil" Results! DOA Pro Wrestling "Dance with the Devil" This Sunday!